Pops is located in the heart of the historic district of Dunsmuir, in Northern California, steps away from the Amtrak Train Station and the Sacramento River. Dunsmuir is a destination for fishing, fine restaurants & hotels, and, of course, fine music. 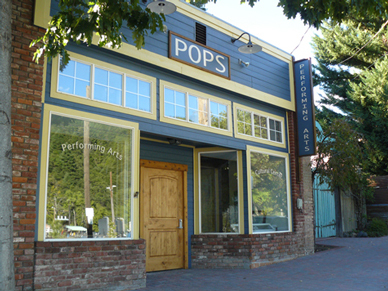 Located in the heart of Historic Dunsmuir in Northern California across from the Amtrak Train Station, POPS Performing Arts and Cultural Center is a quality venue for performing, literary and visual artists from the local community and surrounding regions. Offering a superb acoustical experience for all audiences, POPS plans to feature different musical genres each month. The business was named In tribute to Louis Armstrong, aka Pops. The space is available to rent for private parties, classes, meetings and events. If you are interested in renting the space, please contact us. 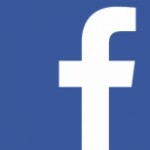 Like us on Facebook or Sign up on our email list here.